photo expression you've never seen before. Coten is the place where you can publish your photos as art works. Explore the world of your photography as deep as you want. 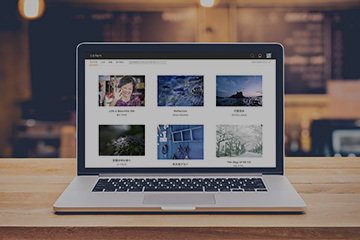 In coten, you can sell your photos as photobooks, not just as image data. Let's get the royalty with your own photo collection and take the first step as a photographer. 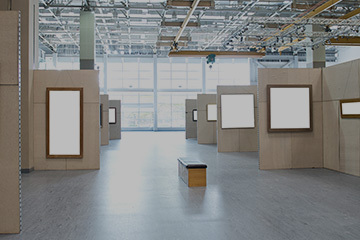 You can publish your exhibition information at the real gallery. Why don't you let photo lovers on coten to know your photo exhibition. Both web and real, full of masterpieces.